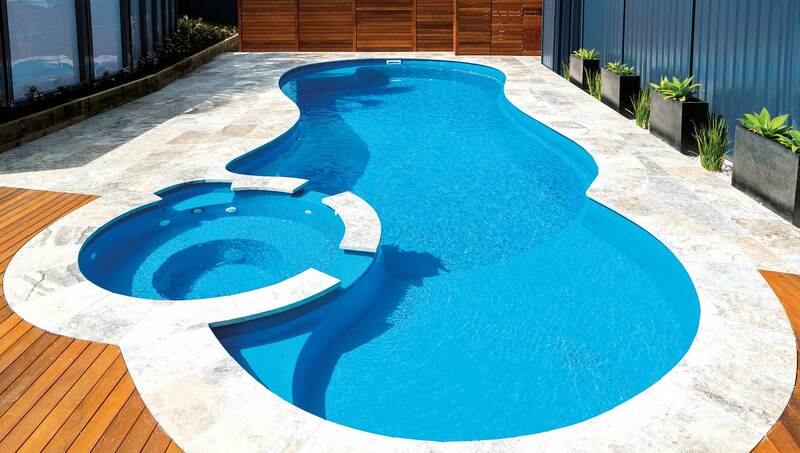 If your pool isn’t performing up to expectations, let one of our experienced technicians help solve your problems. 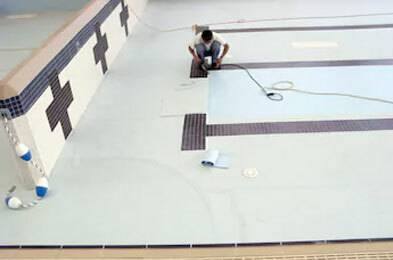 There are a few basic procedures that are efficient and save time which any one can follow. 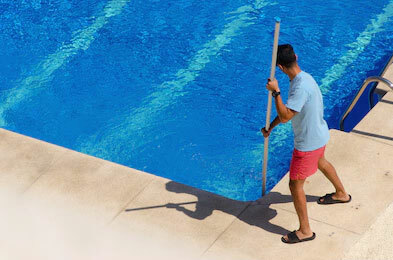 Our highly trained Pool technicians takes great pride in providing a personal level of exceptional quality to each customer we service.